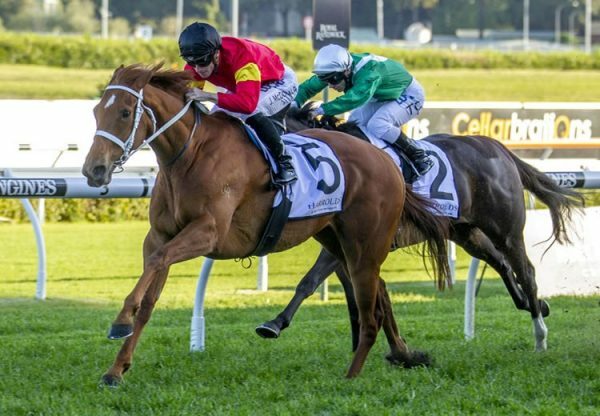 Lightly raced gelding Religify (4g Choisir x Sacred Witness, by El Moxie) provided an important first Saturday metropolitan winner for the new association between champion trainer Chris Waller and Denise Martin’s Star Thoroughbreds when scoring easily at Rosehill on Saturday. Denise Martin switched from Gai Waterhouse to Waller earlier this year and while some of the established horses have remained with Waterhouse, others have been transferred to Waller including Religify. 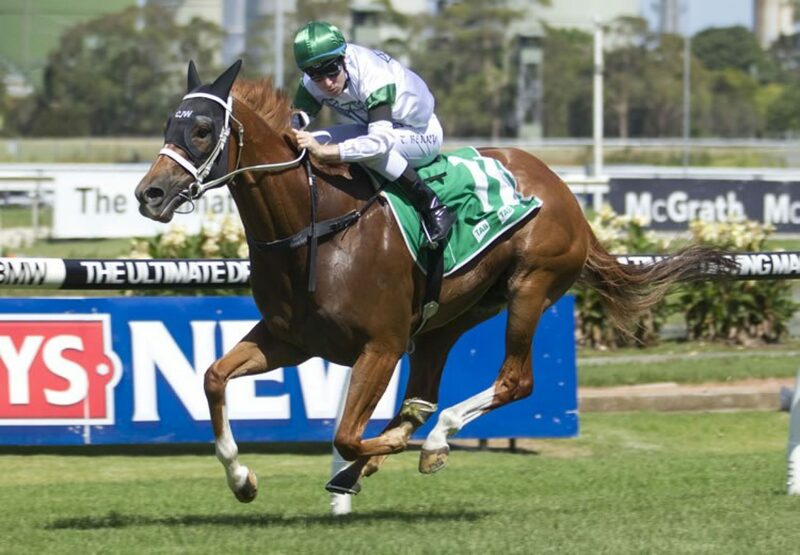 A $135,000 Magic Millions purchase from the Coolmore draft for Star Thoroughbreds, Religify runs in the colours of Star Thoroughbreds client Kathryn Wood, whose Titan Syndicate owns the horse outright. 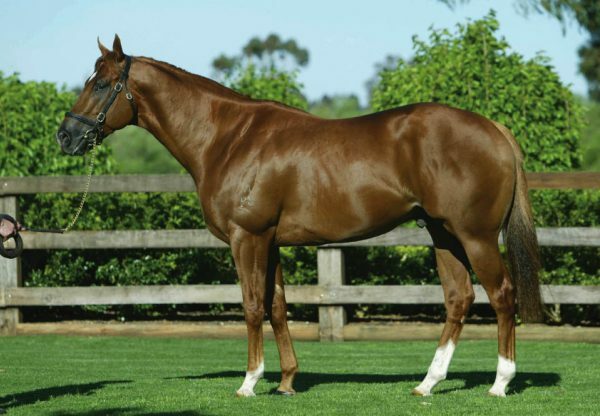 A winner on debut for Waterhouse last October, Religify was having his third run back from a spell for his new trainer and took the 1100 metre Benchmark 75 sprint by two and a half lengths, his third win from just four starts. 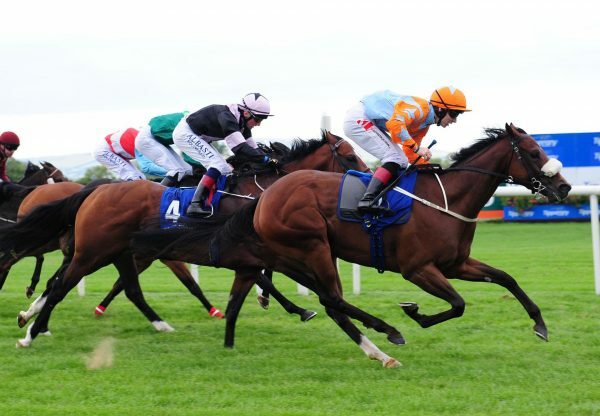 "There is a fair bit of improvement to come and I'm looking forward to getting serious with him," Waller said. "He has done a good job to this point, but he gives the impression he can get to another level and go a long way." 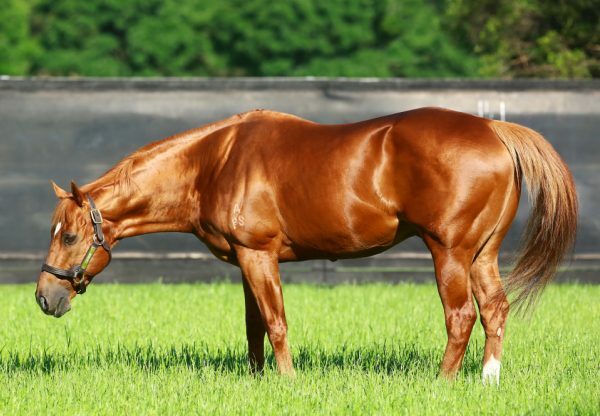 Religify is the first winner for Sacred Witness, a sister-in-blood to Hong Kong sprint superstar Silent Witness from the family of Group II winners Sister Madly and Empress Rock. Sacred Witness has foaled again this spring producing a Choisir filly that is a full sister to Religify.